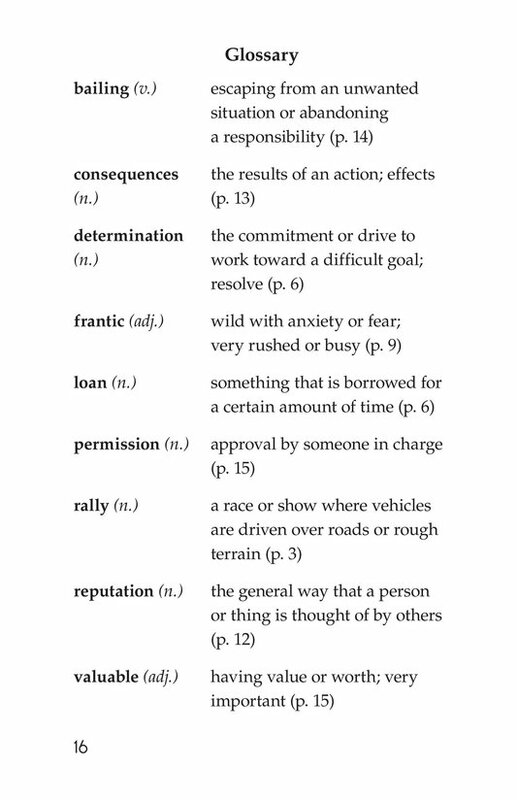 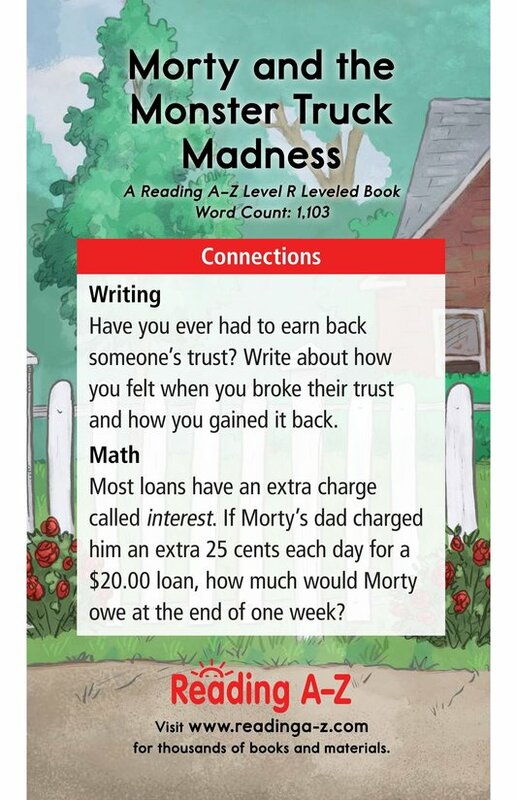 Fantasy (fiction) 1,103 words, Level R (Grade 3) Fiction Series. 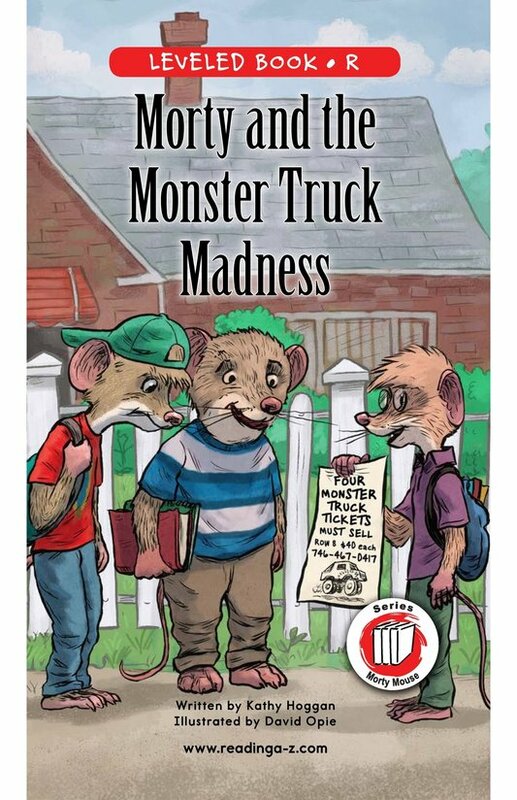 The monster truck rally is coming to Mousetown, and Morty will do anything to go! 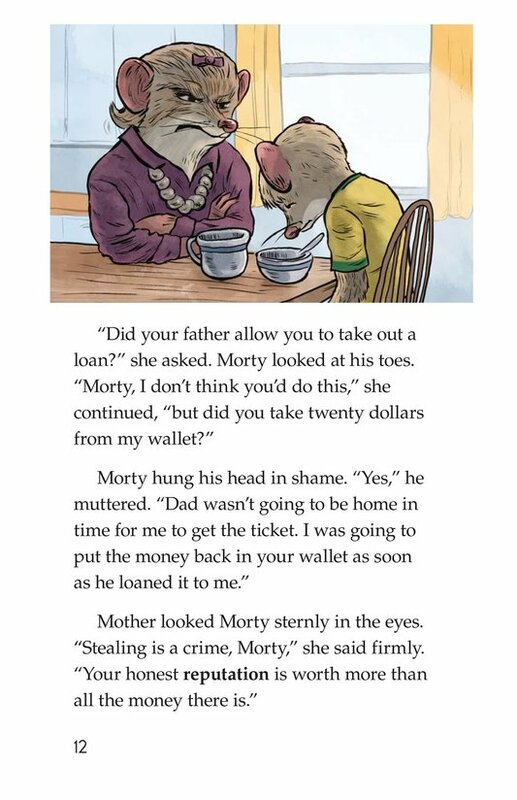 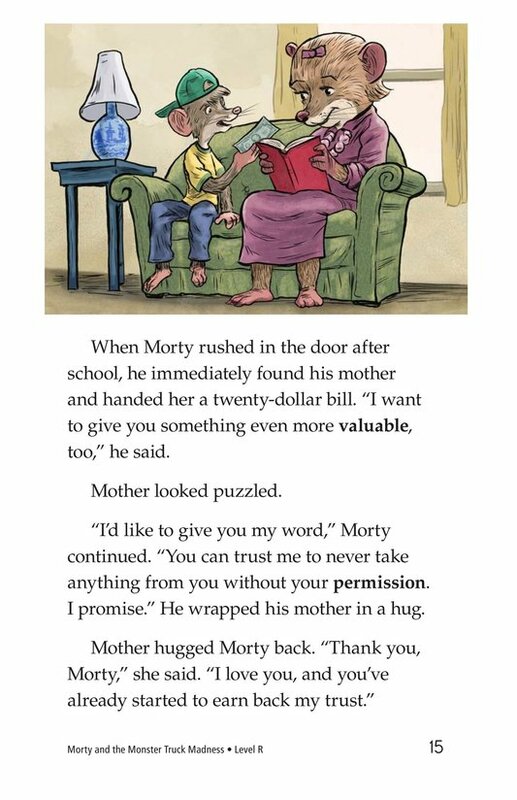 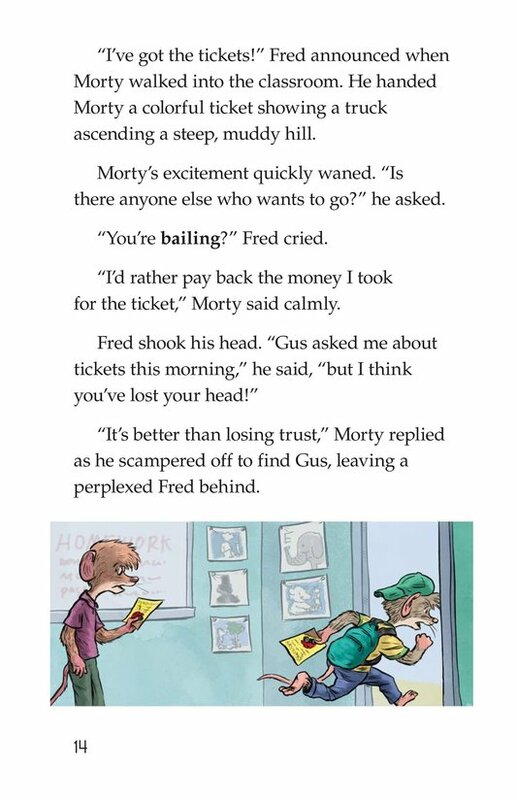 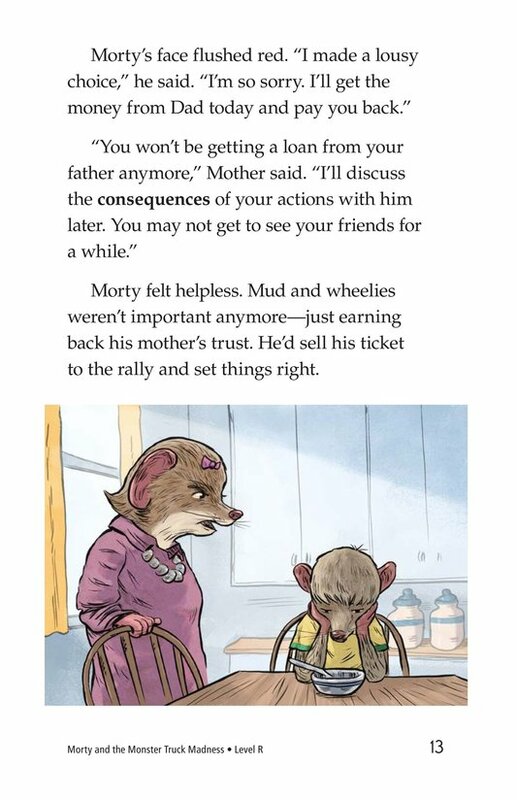 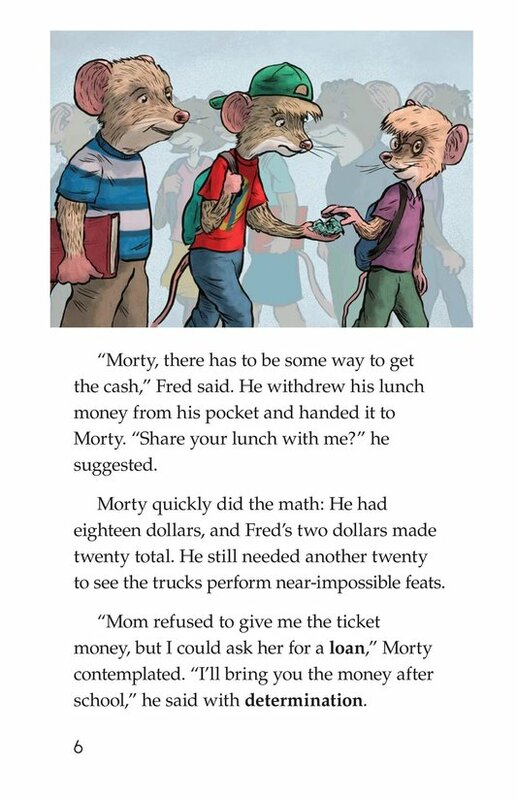 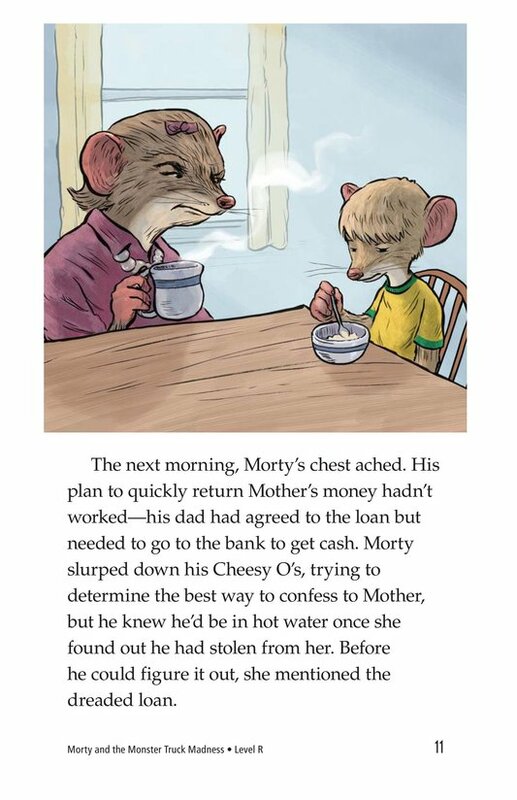 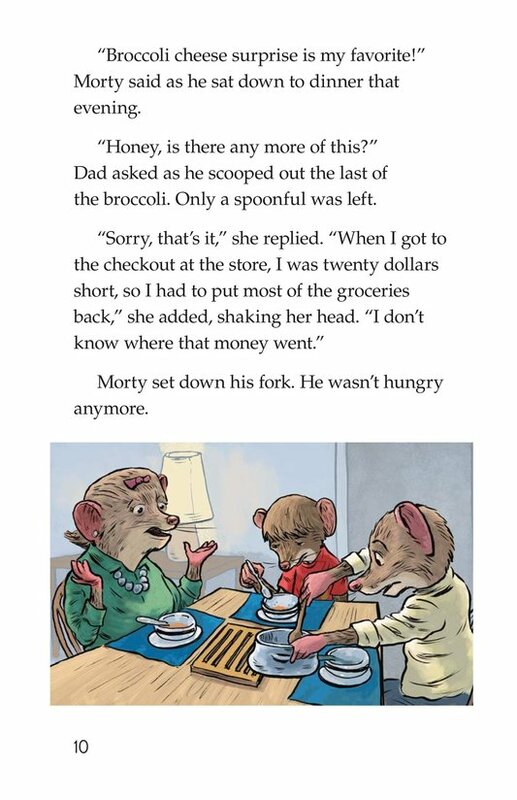 When he finds himself short on cash, Morty makes a quick decision that leaves him to face the serious consequences of his actions. 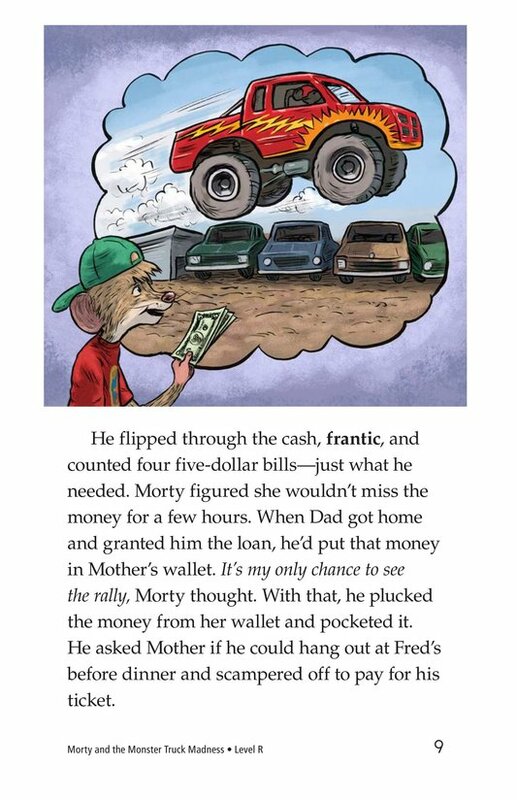 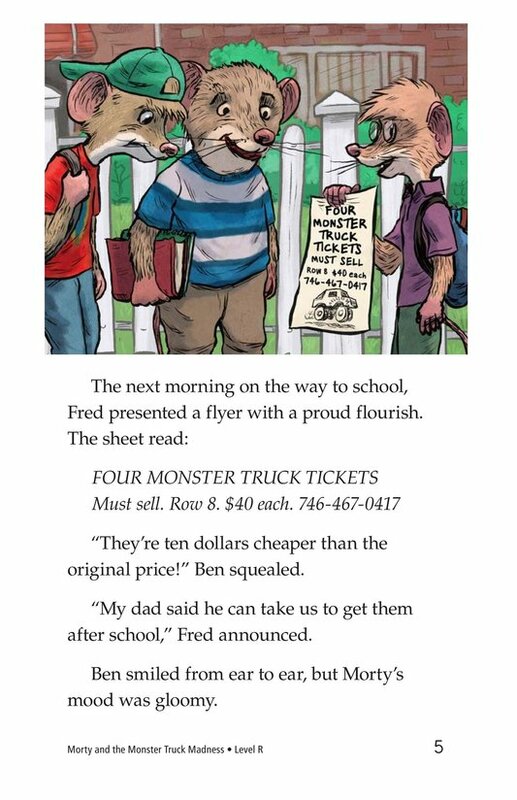 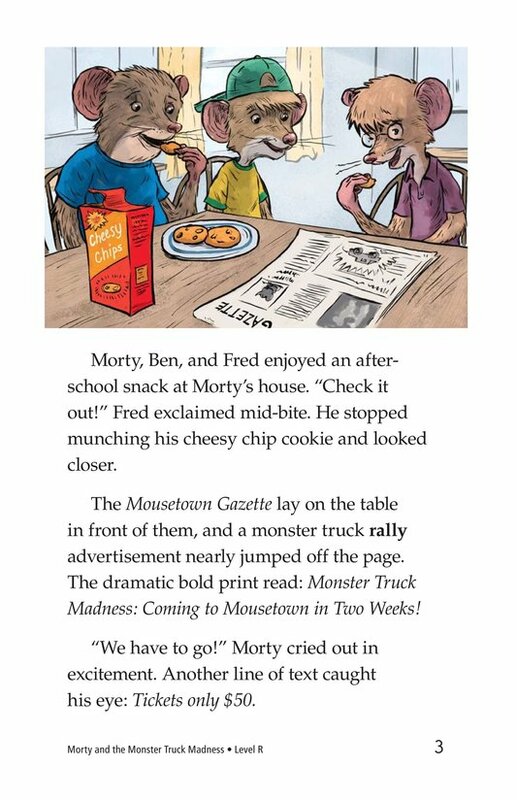 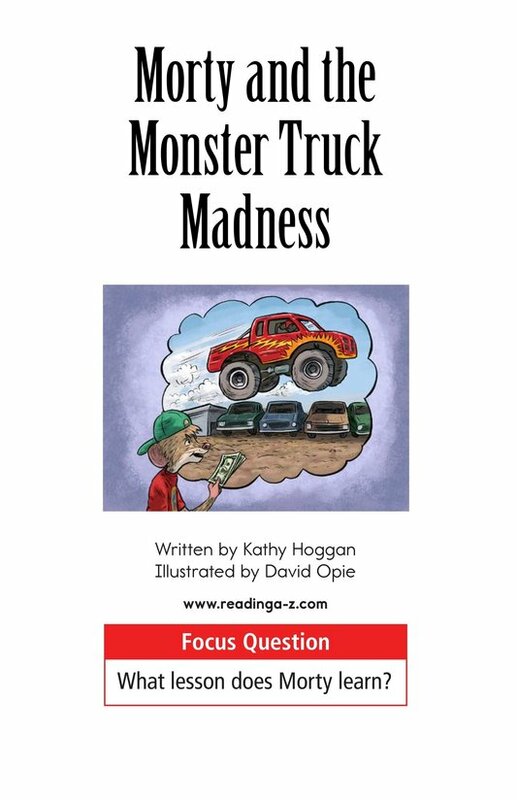 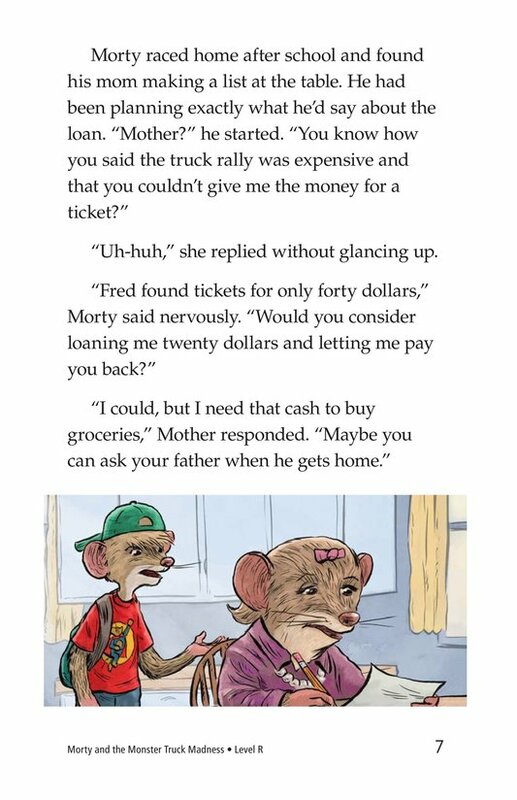 Morty and the Monster Truck Madness is an engaging story with an important lesson for students. 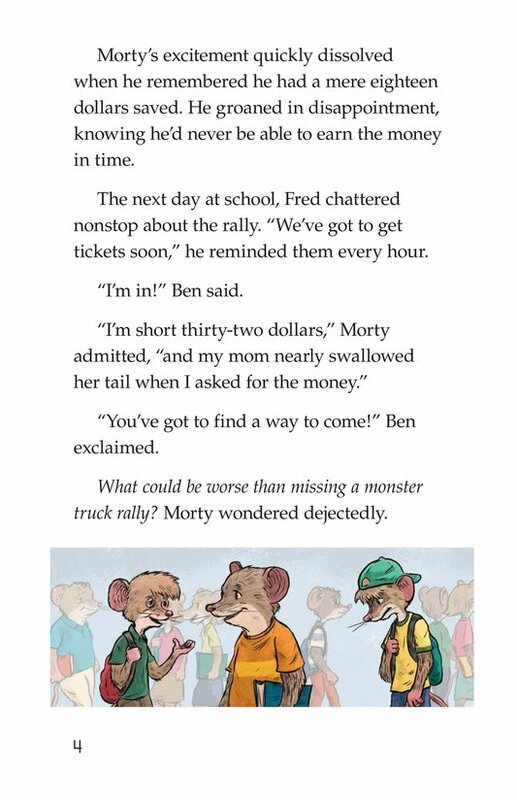 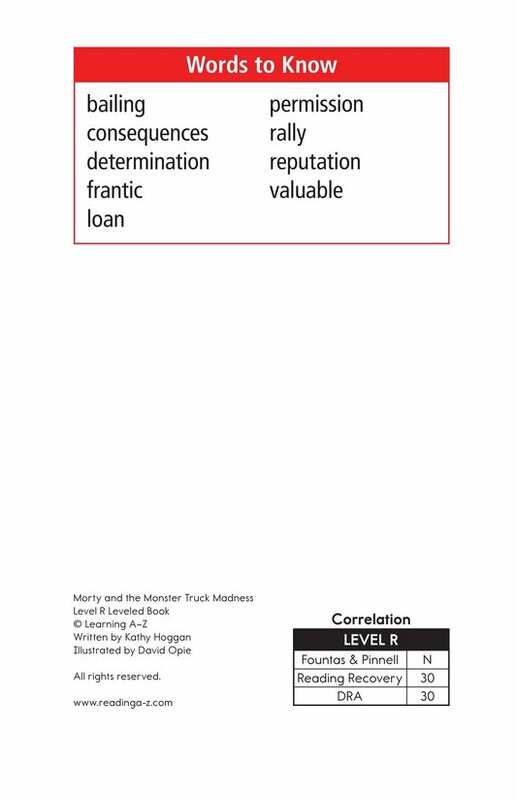 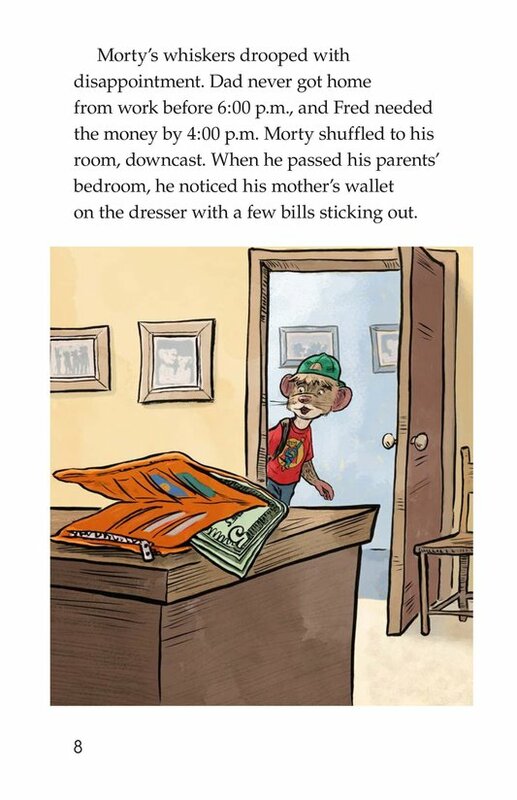 This book can also be used to teach students how to analyze characters and to identify and use adverbs.